I like to compare film reviews to discussions about wine. Your enjoyment of either is often determined by far more that what’s in your glass or on the screen. To appreciate a fine wine or have a great cinematic experience, you must take into account your present state of mind, your affinity for certain things (notes of cherry say or affection for pratfalls), what you’re pairing it with (salmon, a matinee with your ex-boyfriend) and your previous experiences (extensive wine tasting, several cinema appreciation classes). I can’t tell you what’s going to make your heart go pitter patter…but I can give you an idea about what might be in store for you. 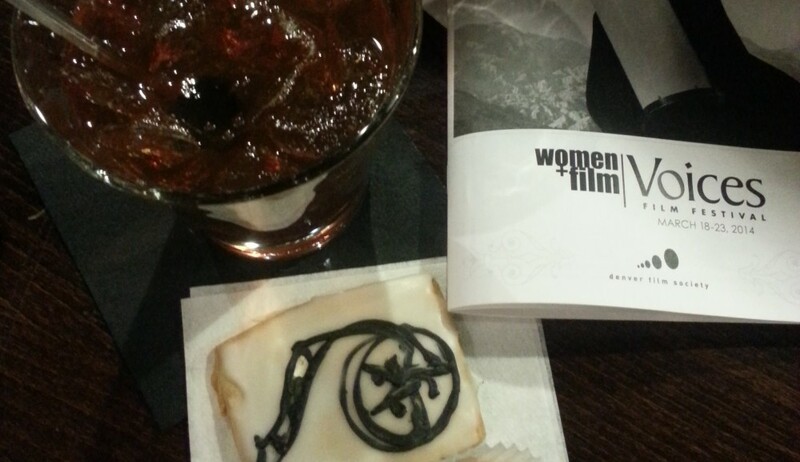 My film blog (and Instagram Feed), Drinks With Films gives a one to five rating for a film based on what drinks seem appropriate for the characters in the film. One shot of tequila for a bad Western for instance, five glasses of Champagne for an excellent Romance. I believe that the best way to give someone a recommendation on a film, is to understand their taste in films! How to Train Your Dragon 3 – The Hidden World, directed by Dean DeBlois: rare is the series that maintains this high of entertainment value. Not only is the story fresh and the animation charming, the message of being true to yourself and the importance of family remain strong across all three films. Funny characters, dragons both scary and sweet, and the final resolution that if you love someone or something–sometimes you have to let it go. It’s all packaged in an action-packed tale that stays true to the characters. A great film for the whole family, though a few scary moments for the very young or easily frightened. 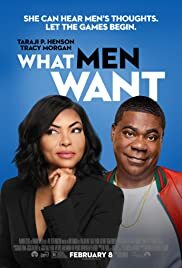 What Men Want, directed by Adam Shankman and starring Taraji P. Henson, Aldis Hodge, Richard Roundtree, and Tracy Morgan. A loose remake of the 2000 film What Women Want, the plot follows a woman who, after drinking a potent concoction offered by a psychic, hilariously portrayed by Erykah Badu, gains the ability to hear men’s inner thoughts. Ali is a successful sports agent who can’t seem to make partner in her male-dominated field. Will she use her new power to hear the random, mostly crass thoughts of her colleagues to advance her career? Will it ruin her friendships and her new love interest? This over-long adaptation features a few chuckles and lots of reinforced stereotypes. Taraji P Henson has some great outfits and brings a warmth and wit to this portrayal of Ali, yet the only interesting character is the assistant played by Josh Brener. 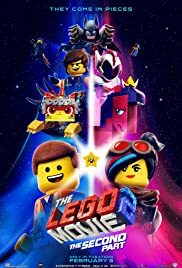 The Lego Movie 2: The Second Part, directed by Mike Mitchell featuring the vocal talents of Chris Pratt, Elizabeth Banks, Will Arnett and Tiffany Haddish is the fourth Lego film and predictably, not the best in the series. The kids at the screening I attended were laughing and seemed to enjoy the animation but the soundtrack is not as catchy, the plot–not as inventive, and the animation isn’t anything new. Instead of the Father and Son, this edition features Maya Rudolph as the Mom threatening to put the Legos in a storage bin. An amusing, if modest effort for the franchise. Isn’t It Romantic,directed byTodd Strauss-Schulson. A delightful parody of Hollywood Romantic Fillms. 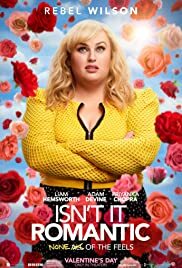 Rebel Wilson is hilarious and real.Liam Hemsworth and Adam Devine have fun parodying the romantic lead and the guy stuck in the “friend zone”. Just like the actress, the film pretends to be all snarky till you get to the soft gooey, lovable ending. A fun date movie. Captain Marvel, directed by Anna Boden, Ryan Fleck. 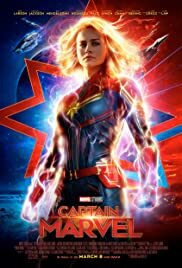 I really enjoyed the origin story and Brie Larson gives a refreshing performance as the Super Hero. There was wit and humor and girl power. It could’ve used some more character development and more fun…why so dark? A few odd bits, like why is her nose bleeding green in the flashback? Overall, a good time at the movies.